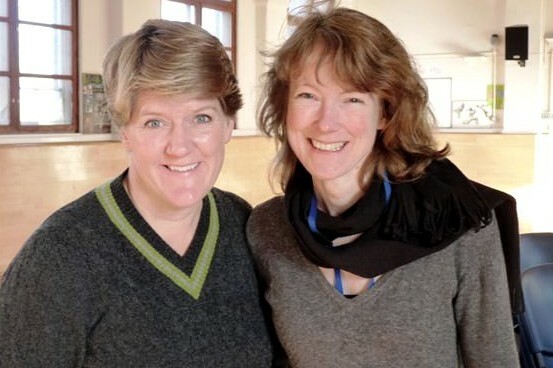 Tune in to Radio 2 this Sunday 15th November to hear Clare McGregor, CIAO’s MD, talking about our work in prisons on Clare Balding’s show, at 8.10am. Those who prefer a lie in can catch ‘Good Morning Sunday’ afterwards by clicking on the Episodes tab (and the interview may be a Clip too). Sadly this INTERVIEW WAS POSTPONED after the horrific attacks in Paris. We’ll let you know when it’s rescheduled.